Kevin Parry is a senior at Wiregrass Ranch High School. This is his second year writing for The Stampede. He is excited to write more entertainment and opinion articles for The Stampede this school year. 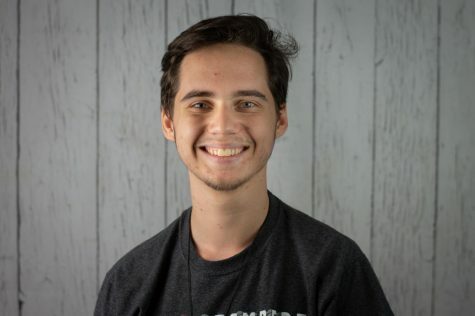 Kevin also works on the yearbook and is a member of the gaming club and photography club. He loves to watch movies and tv and play video games. He aspires to be a entertainment journalist to review the best in the business and do a little dancing on the side.